Here at the Bagel Bakery, we’ve definitely been feeling the holiday spirit, and we thought you would like some of it, too! We’ve found a great cream cheese addition to your classic bagel and coffee duo, thanks to Today’s Creative Life. Gingerbread cookies are one of our favorite part of the holiday season, so what could be better than a gingerbread flavored cream cheese? Paired with your favorite bagel, this cream cheese is such a treat you may want to consider leaving it out for Santa. 1. 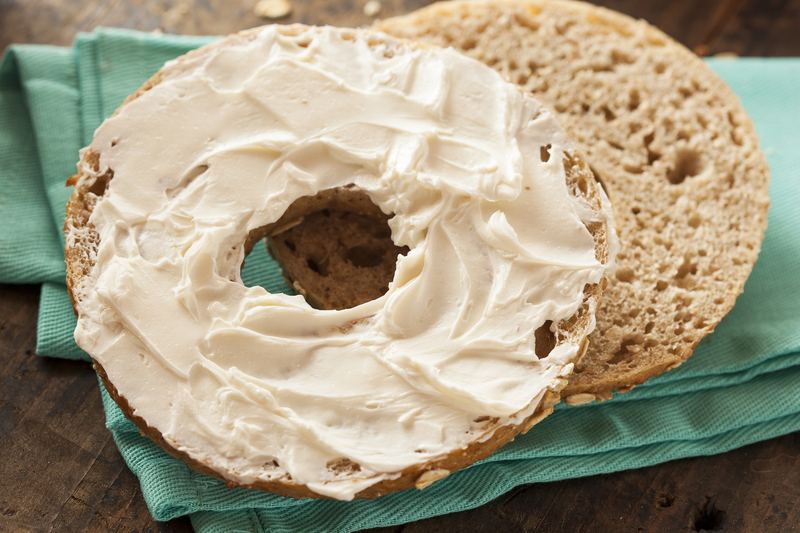 Soften the cream cheese by taking it out of the refrigerator at least 30 minutes prior. 2. Place all ingredients into a mixing bowl and mix until smooth and well blended. 4. Spread it on your favorite bagel from the Bagel Bakery. 5. Store cream cheese in an airtight container. 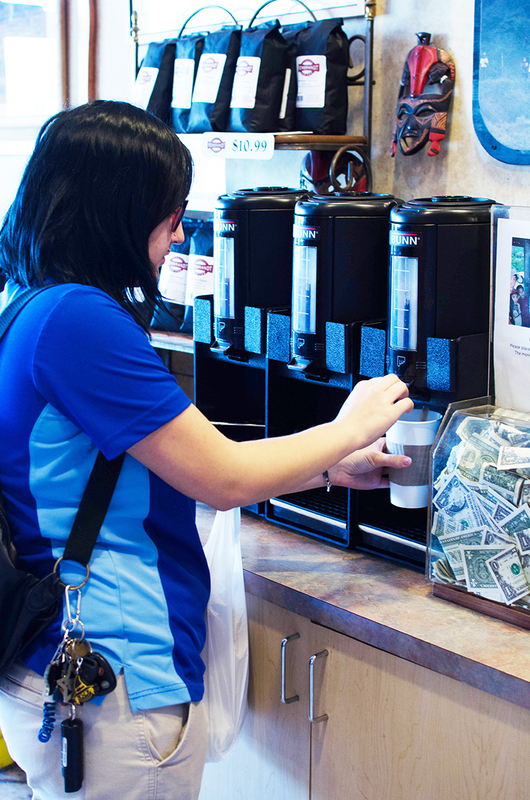 There’s no better way to tell someone you love them than by paying for their morning breakfast. Christmas is coming up fast, and you don’t want to be scrambling for gifts at the last minute. That’s why gift cards from the Bagel Bakery of Gainesville are perfect for everyone, including family, friends and even coworkers. 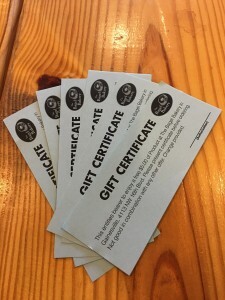 At $5 each, there’s no reason to leave anyone empty handed this holiday season, so the solution is simple! Spreading holiday cheer has never been easier, so stop by the shop and we’ll help get your Christmas to-do list done. Coffee is an age-old drink that most people consume to gain a much needed energy boost in the morning and throughout the day. It’s even rumored that simply smelling coffee makes people feel better. However, regardless of the caffeine, the bioactive compounds of coffee are what make it so healthy. Drinking coffee in moderation has proved its importance with its seemingly endless links to health benefits. Moderate coffee consumption (two to three cups per day) has been linked with longer lifespan. In fact, a November 2015 study in Circulate found that coffee consumption was associated with an 8% to 15% reduction in the risk of death (with larger reductions among those with higher coffee consumption). So, what are you waiting for? Come on down to the Bagel Bakery to learn about our specialty coffees roasted on site and reap the benefits of an amazing cup of joe.